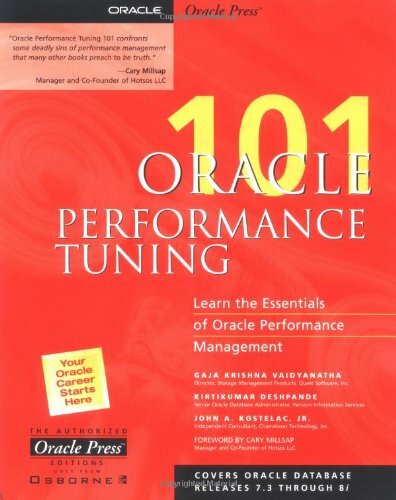 Tuning Oracle databases or Oracle Performance Management (OPM) is what database administrators (DBAs) do to help the database run optimally. With the increase in e-commerce and deployment of databases and applications on the Internet, the task of keeping databases running is becoming increasingly important. This entry-level study teaches the essentials of keeping databases running at top performance. The guide covers releases 7.3 through 8i for NT, Linux and Unix platforms. If you have any questions about this product by McGraw-Hill Osborne Media, contact us by completing and submitting the form below. If you are looking for a specif part number, please include it with your message.